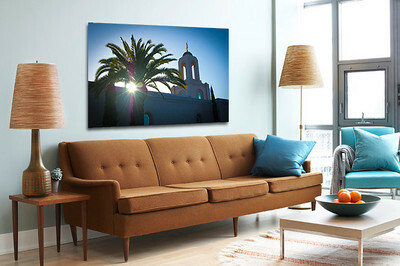 Put some art on your walls! 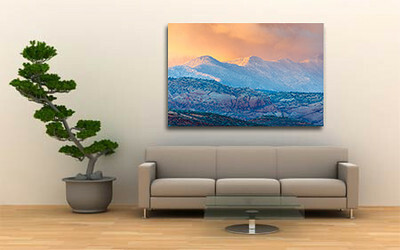 Pick your favorites and order fine art prints in just about any size. 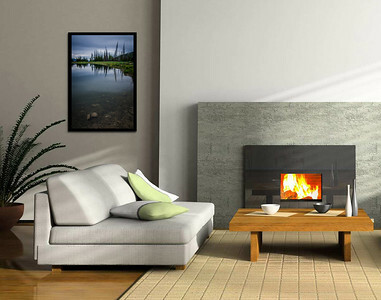 Several presentations are available, including canvas, framed and mounted, all shipped ready to hang on your walls. Custom mugs, puzzles, postcards, and more are also available. 1) Find the image you want and click to view it large. 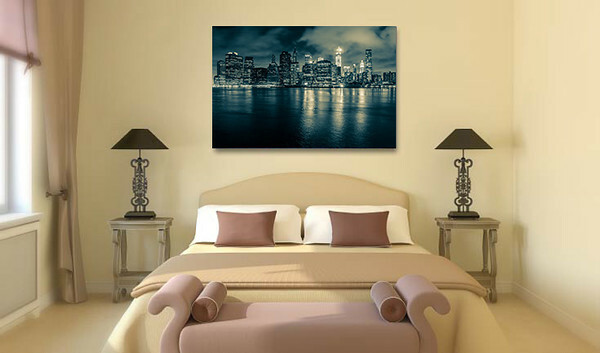 2) Click the "Add to Cart" button and choose your preferred size and framing. 3) Enjoy your fine art print!